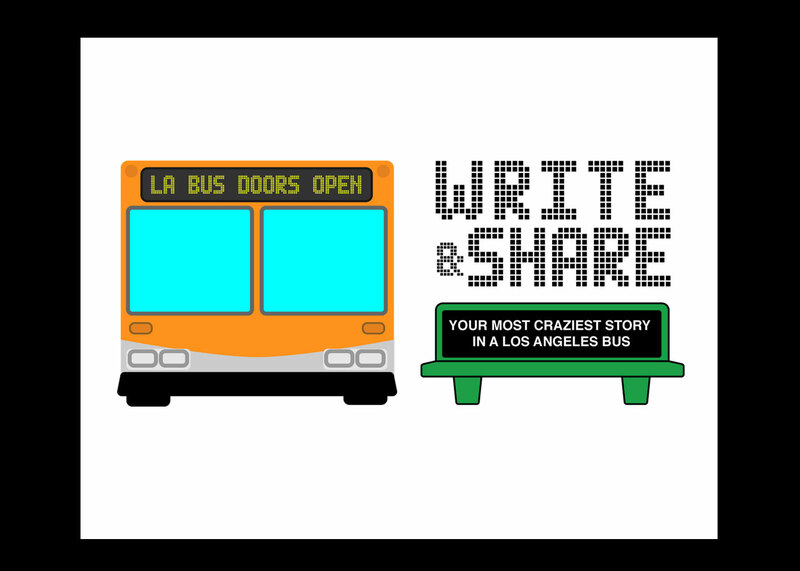 This is a project I made for users to post and share experiences in LA bus transportation. I used Ruby/Rails with Heroku for data hosting. 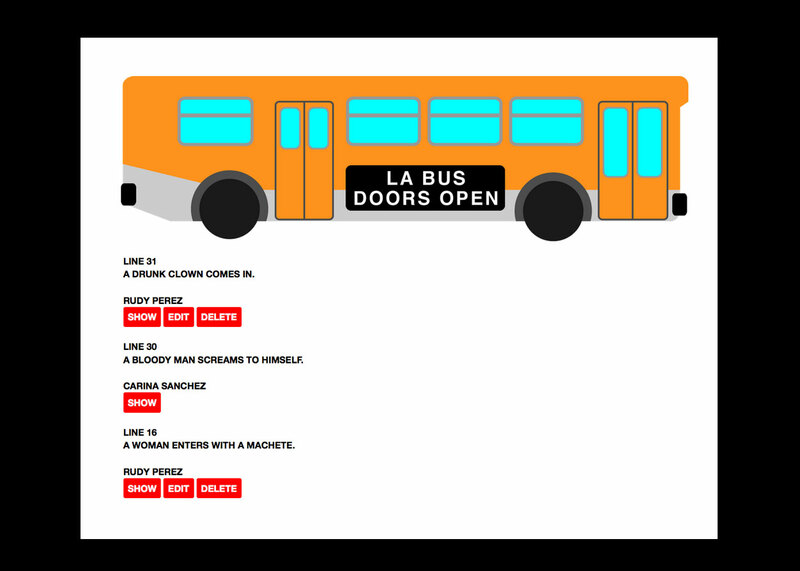 Viewable on all screen sizes.